Tote bags are so popular these days, and sometimes you end up with a pile of plain totes in the back of a closet. 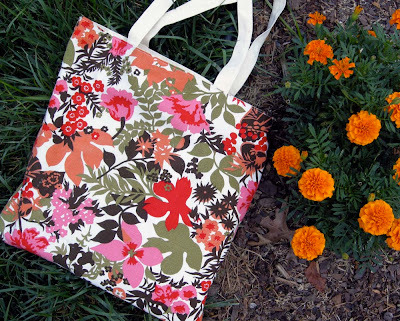 We have some great tips for giving an old tote some new life. 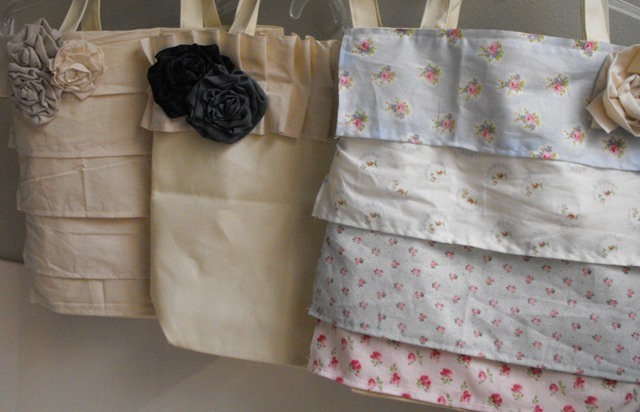 And here are some more fabulous ideas for updating those old totes! DesignSponge shows you how to DIY your own Market Bag Makeover. 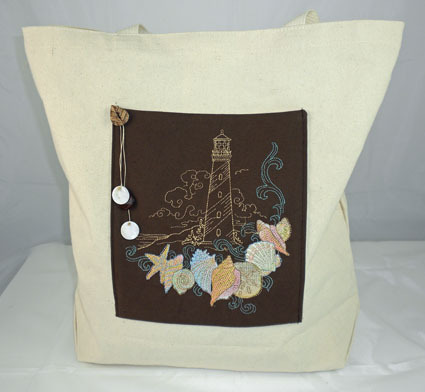 And, Sue Harris shows you how to DIY any tote with ruffles and roses.